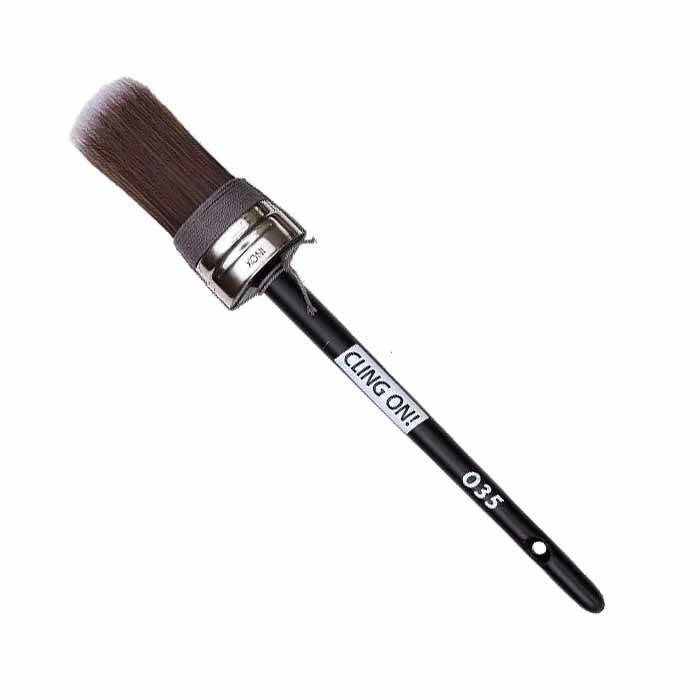 Clin On! Ovals are ideal for all over painting and great for painting legs and spindles. 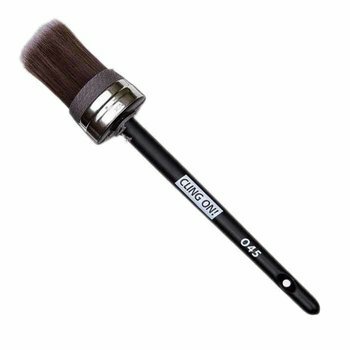 The O35 is excellent for detailed areas. 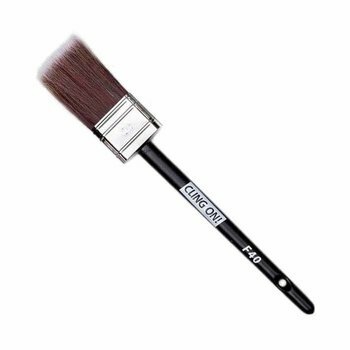 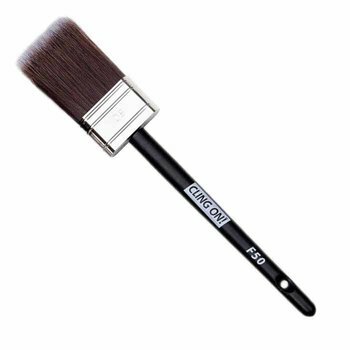 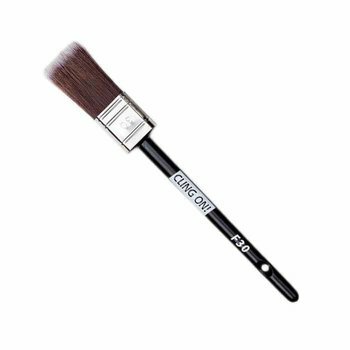 The smooth silky bristles hold plenty of paint and allow for a flawless, stroke free application.